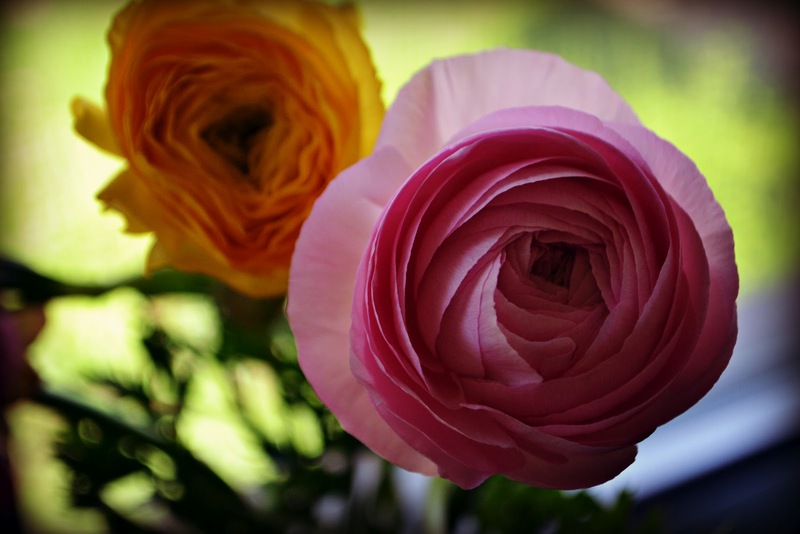 I just love it when spring arrives and I can bring seasonal ranunculus into my house; they've always been among my favorite flowers. I adore their compact layers of hundreds of petals; they change every day and bring a genuine sense of cheer to my house! I've always thought of these flowers as "roses in training"